The shadow of Fascism spreads across Italy as Mimma, a young journalist from Turin, takes refuge at her Uncle Lorenzo’s nightclub in Soho, London. 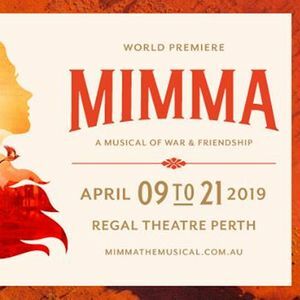 As another World War becomes inevitable, Mimma forges an unassailable friendship with Sarah, an aspiring jazz singer, while her family are increasingly embroiled in resistance against Mussolini. 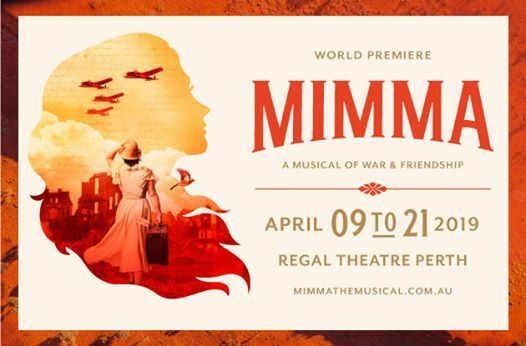 The coming conflict brings out the best and worst in people as Mimma’s brother is captured, Londoners prepare for Hitler’s Blitz, and fears of betrayal reach fever pitch. Even refugees and firm opponents of the dictators are classified as “Enemy Aliens”. Mimma and Sarah are caught in the turmoil as Soho is torn apart by arrests and internments. England and Italy are facing their darkest hours, and Mimma is in danger of losing everything. Everything – that is, except the one friend she can trust. 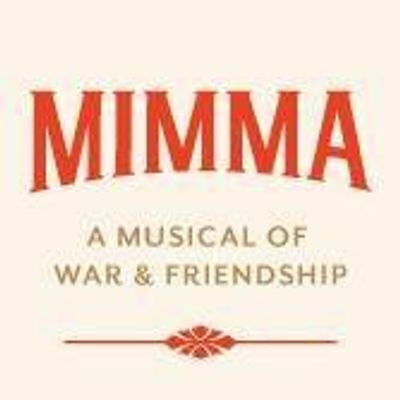 Blending jazz, opera and musical theatre, ‘Mimma’ is a musical that bridges continents and cultures.